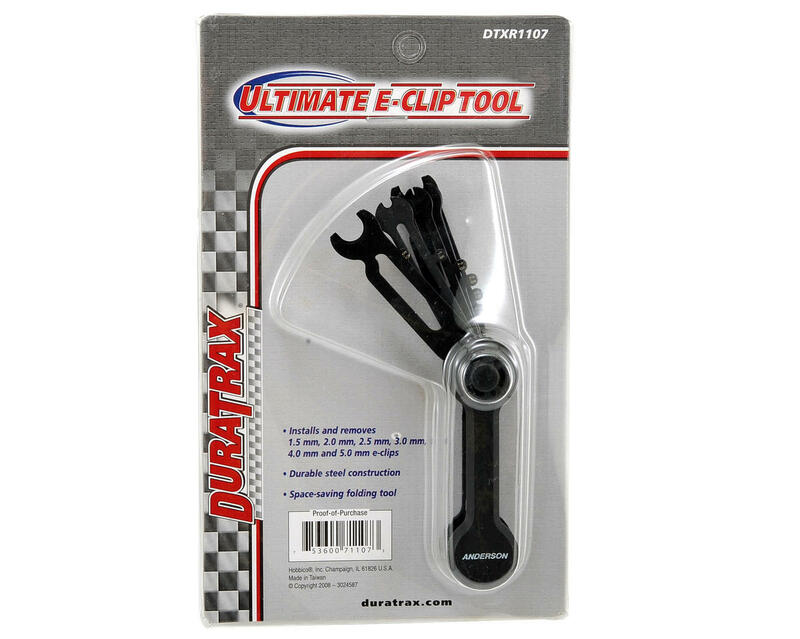 This is the DuraTrax Ultimate E-Clip Tool. 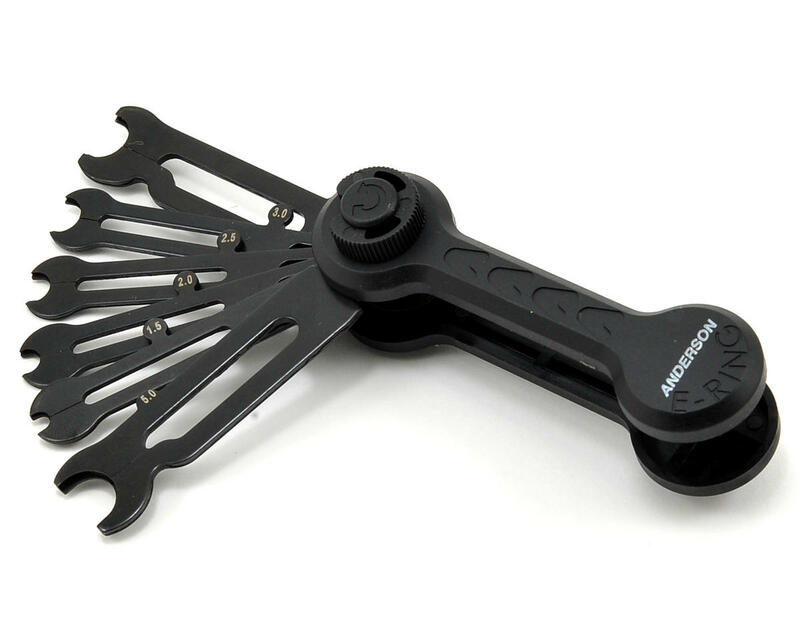 This tool allows you to quickly and easily install and remove e-clips. Can be used with 1.5, 2.0, 2.5, 3.0, 4.0 and 5.0mm size e-clips.